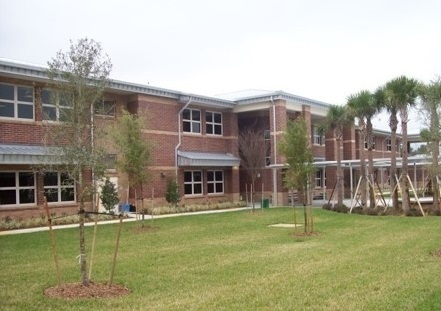 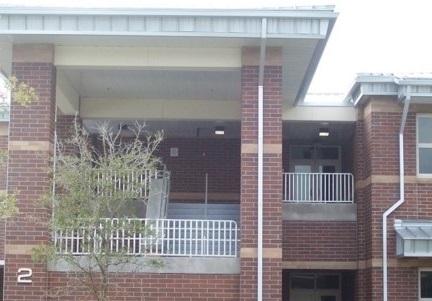 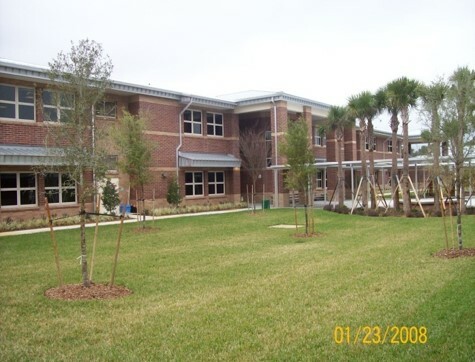 Osteen Elementary Replacement School was a $17,263,000.00 project completed for Volusia County Schools in 2007. 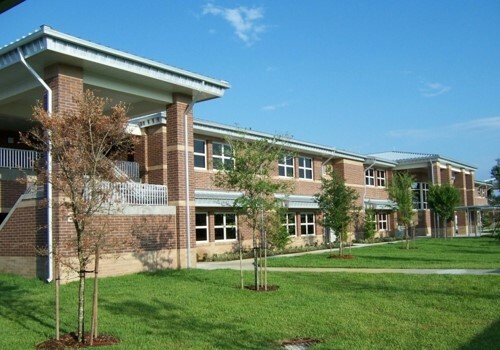 This 7 building elementary school facility, encompasses approx. 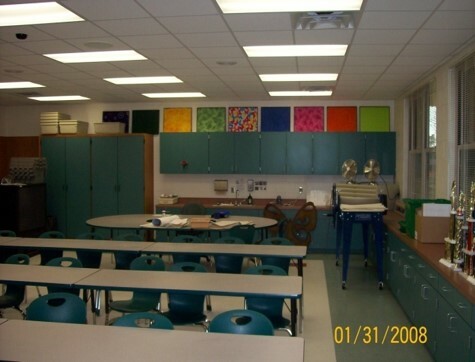 110,000 s.f. 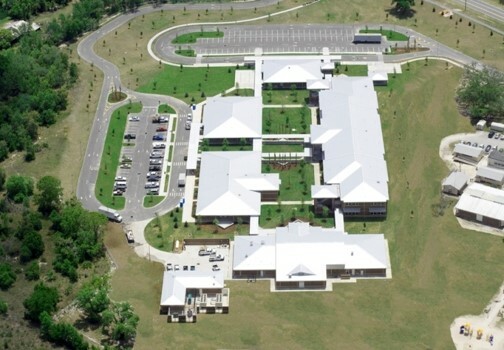 and includes 48 classrooms, a library and a cafeteria. 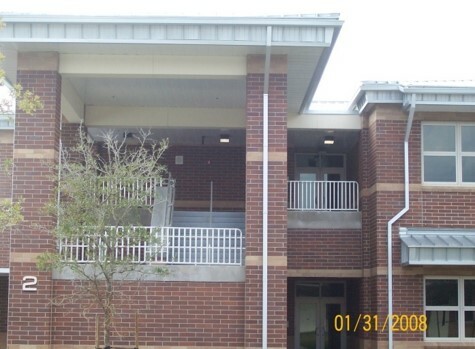 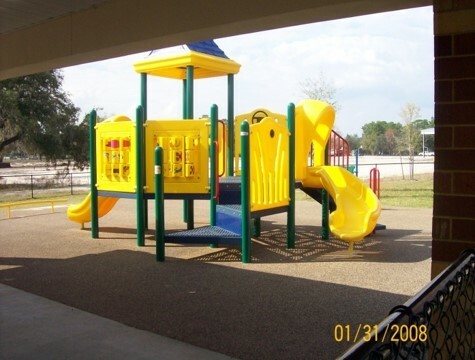 This school project was constructed adjacent to the existing “Old Osteen Schools” which remained active during the construction of the new school project. 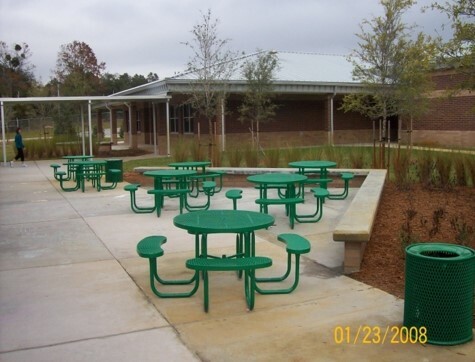 Construction activities were coordinated as not to disrupt school activities including FCAT testing and a Jessica Lunsford plan including double fencing was put in place. 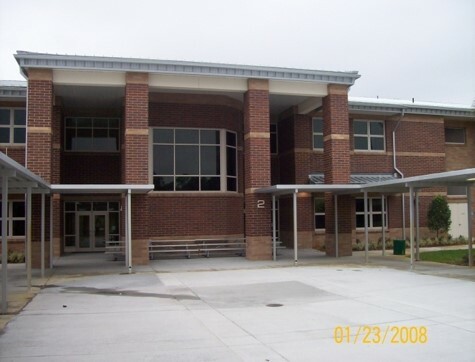 The structural shell of all buildings were constructed of slab on grade, pre-cast 2nd floor deck, exterior walls of masonry and brick veneer, standing seam roof systems over bar joist and metal deck and light gauge trusses on the smaller building.